So You Think You Can Mom? : Dinsey Baby is Opening Their First Store in Glendale! Dinsey Baby is Opening Their First Store in Glendale! WHAT: The Disney family is expanding and guests are invited to welcome the arrival of the first Disney Baby Store in the United States in Glendale, CA on Saturday, September 8, 2012. To commemorate the occasion, the first 100 babies to arrive at the store will receive FREE Disney Baby Mickey Mouse ears, plus a free gift for each of our first 500 guests. 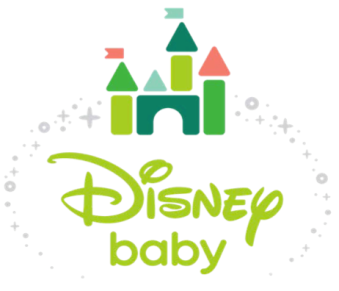 The premiere Disney Baby Store provides an exclusive array of products to help families celebrate baby’s magical moments throughout the day such as playtime, bathtime, on-the-go, getting ready, mealtime, dressing baby, baby’s first, and in the nursery. In addition to shopping at the store, guests can find all the Disney Baby products in the new online boutique at DisneyStore.com/disneybaby. · 12 p.m. – 4p.m. Meet and Greet with Winnie the Pooh and friends. Don’t forget to bring your camera! *Characters alternate every 30 minutes. Character appearances are subject to change without notice.